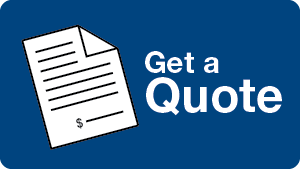 Receive a quote instantly by using our new self-service quote generator! 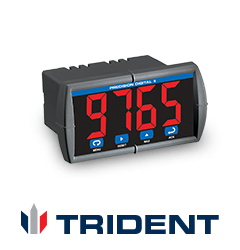 This simple four step process will generate an official Precision Digital quote for any of the products available on our website. Give it a try today! 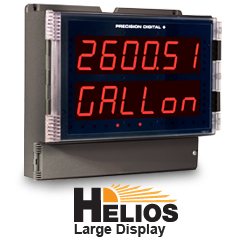 Established in 1974, Precision Digital Corporation is a manufacturer of a comprehensive line of digital panel meters, displays, and control instrumentation utilized primarily in industrial processes worldwide. 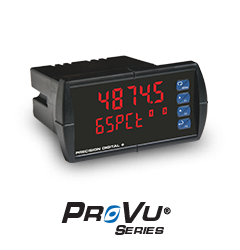 Join our experts for the latest topics on process control and instrumentation. Register for upcoming webinars or view our archive of past webinars. 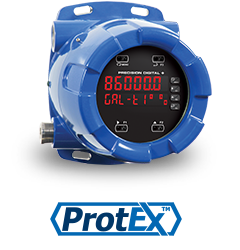 Read our white papers on a wide variety of process control industry topics including 4-20 mA current loops, hazardous area classifications, Modbus communications, and much more.